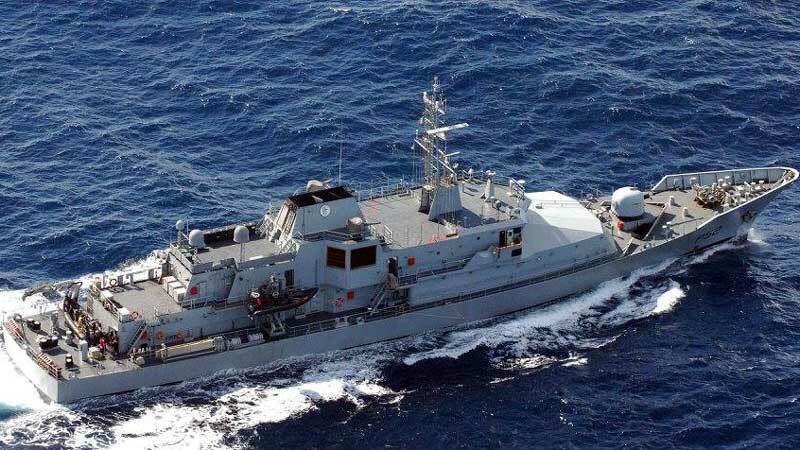 An Irish naval service captain has given evidence in a court against people smugglers in the Mediterranean. The case centres on an incident in 2015 where more than 25 people are confirmed to have died. In August 2015 the Irish Naval vessel LE Niamh was on a humanitarian mission in the Mediterranean where it rescued 367 migrants from a capsized fishing vessel. 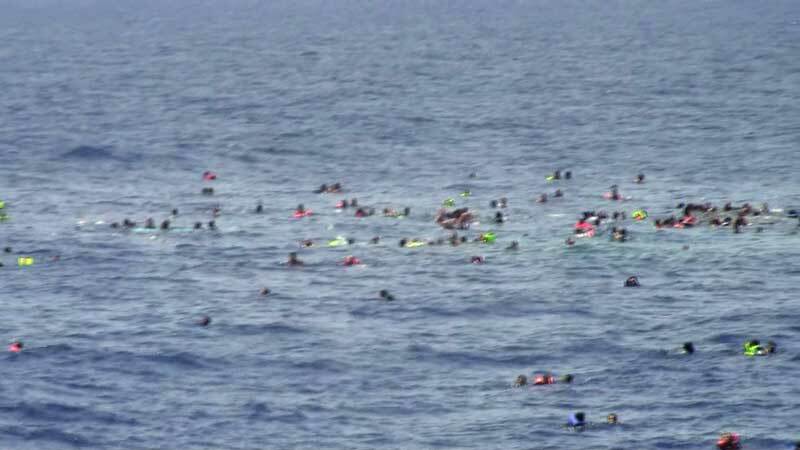 During the rescue they also recovered 25 deceased people and suspect that a larger number, up to possibly 200, may have already have been lost. Survivors brought onboard the LE Niamh pointed out the suspected smugglers who had also been picked up by the ship. They were kept segregated and made known to the Italian authorities upon arrival in Palermo. The Public Prosecutor in Palermo, Sicily, has charged five individuals with illegal immigration and aiding and abetting murder through their actions. They have sought the assistance of the Defence Forces to give evidence against the smugglers. The captain of the ship Lt Cdr Daniel Wall gave evidence in person at the trial on the 19th of December. On completion of his evidence he left the trial, which is still ongoing, and returned to Ireland.